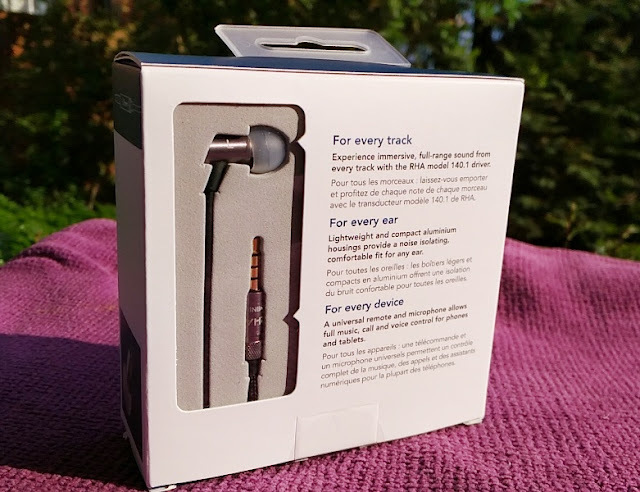 Trying to get earphones that sound and fit comfortably can be sometimes daunting especially when you have so many choices and so little time. 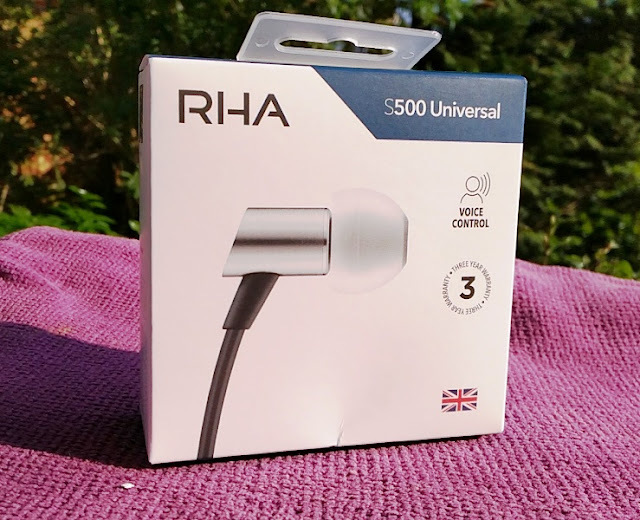 If you haven't tried micro driver earphones before, it's worth taking a second look at a pair of ultra small in ear headphones such as the S500 earphones by RHA Audio which deliver good sound at a reasonable price! 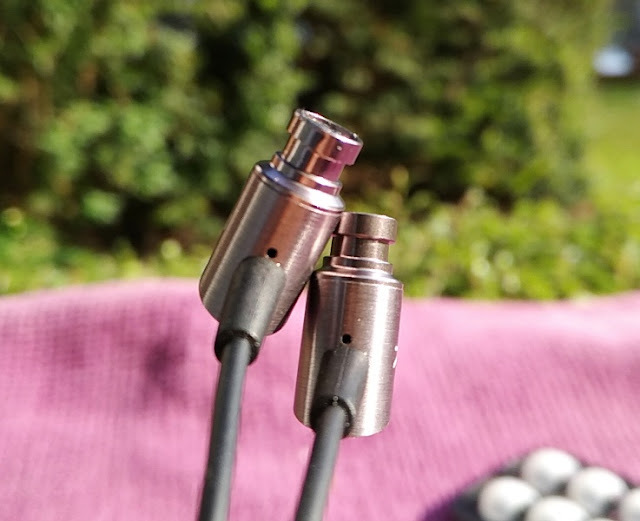 These little gems are constructed from single tiny narrow pieces of brushed aluminum metal and thick rubber strain reliefs, which make the S500 earphones rugged and lightweight.The S500 metal body seems to be carved out of the same aluminum grade seen on the MA750 wireless, MA390 Universal and MA650 wireless. 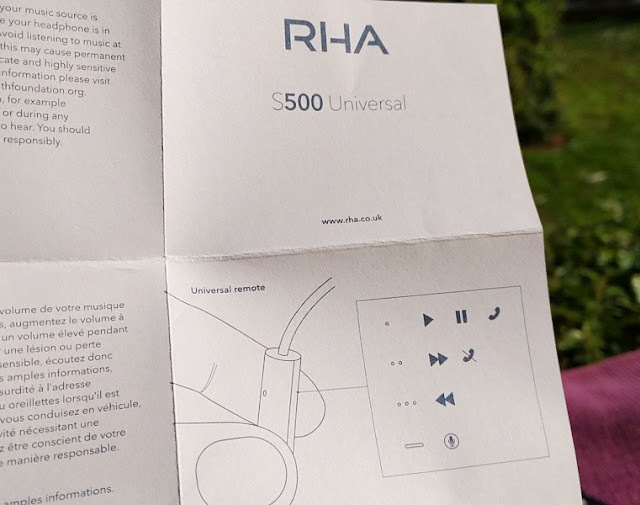 The RHA S500 are very compact earphones indeed, with ultra small driver housing, measuring 1cm long and 0.5cm wide that fit extremely well in the ears. 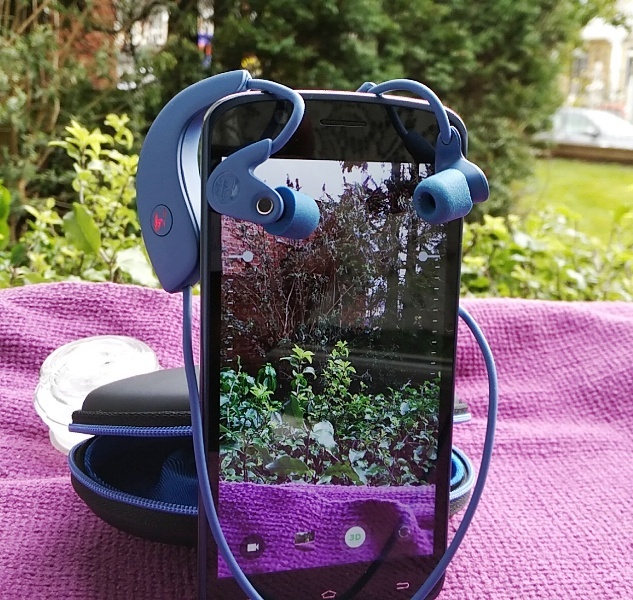 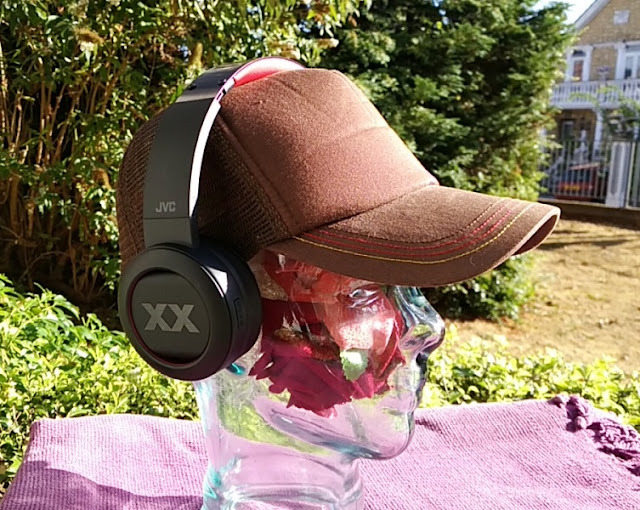 Because the S500 don't stick out of the ears and weigh just 13.5 grams, they are deceptively comfortable, making them a perfect choice for commuting by train to work or getting out and about with friends. 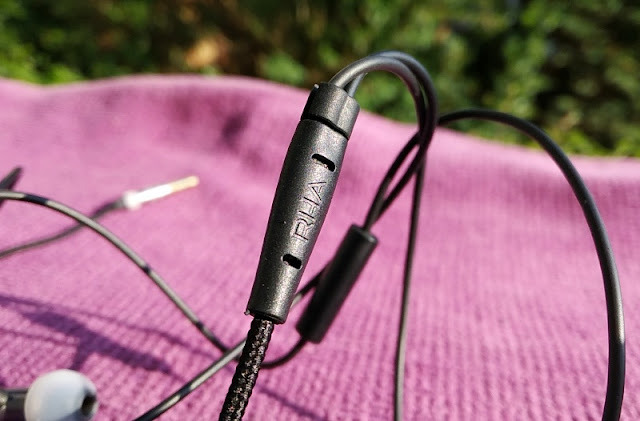 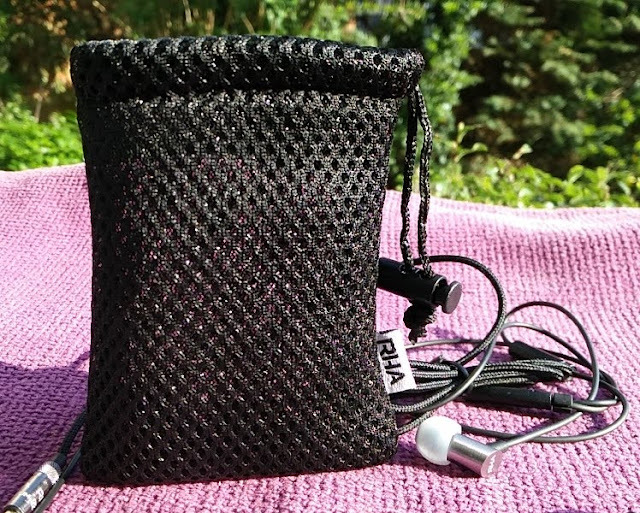 The RHA S500 earphone cable is long and rather unique in construction, featuring braided nylon material on the bottom half and TPE (rubberized plastic) for the upper half of the cable running from the mic/remote up to the driver enclosures. 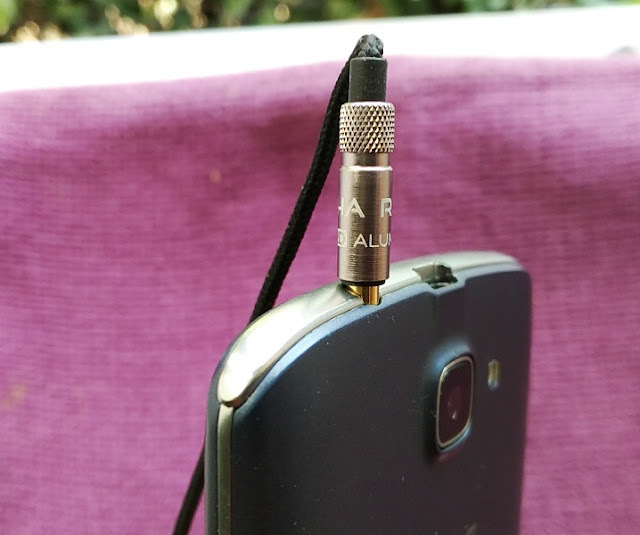 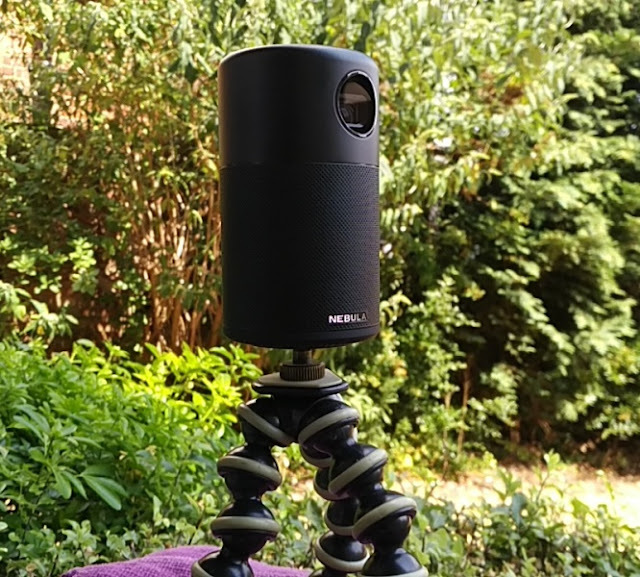 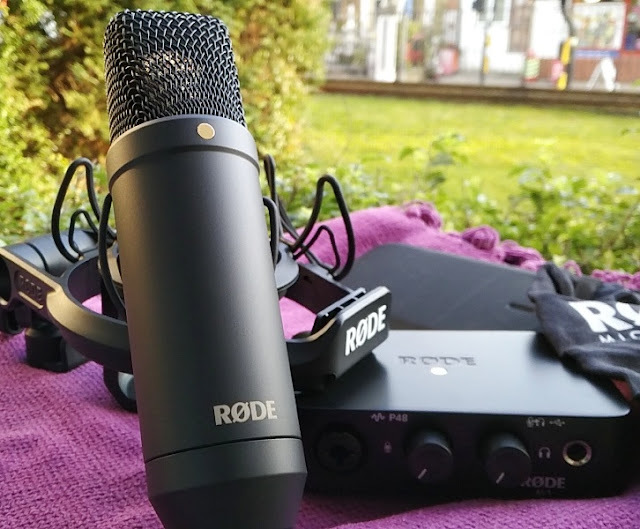 The built-in microphone doesn't feature noise cancellation technology but offers over good quality with decent amplification. 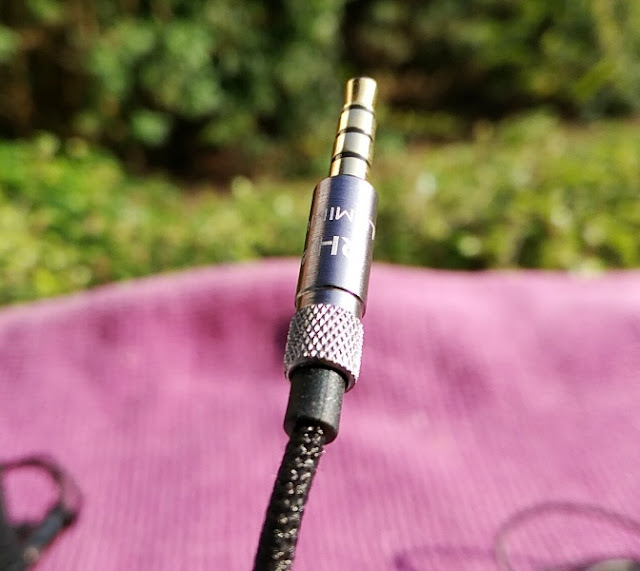 Aside from styling the cable, the braided material used on the bottom half of the S500 cable has a useful purpose of reducing cable noise. 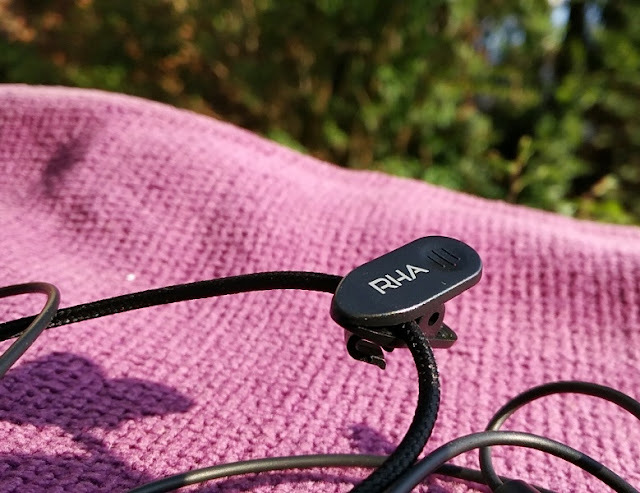 The RHA S500 single-button remote works cross platform so it's compatible with both android devices and apple devices and their respective digital voice assistants. 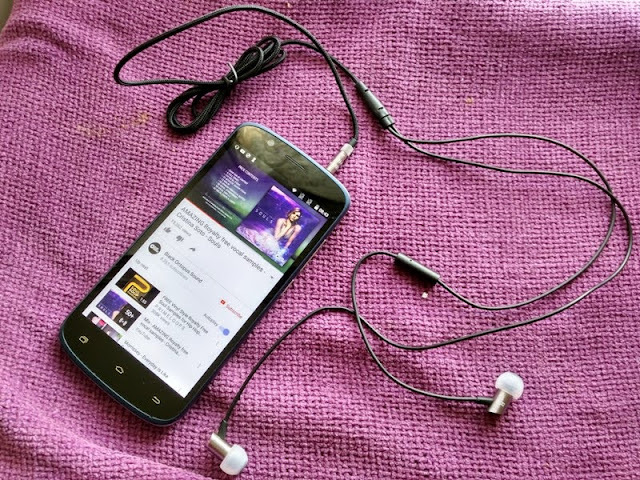 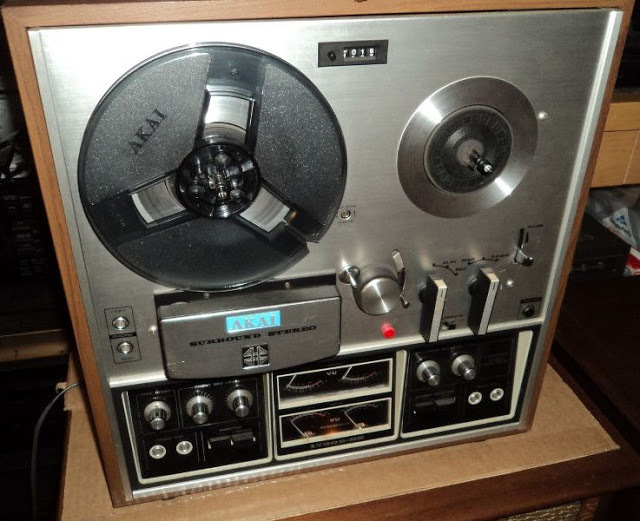 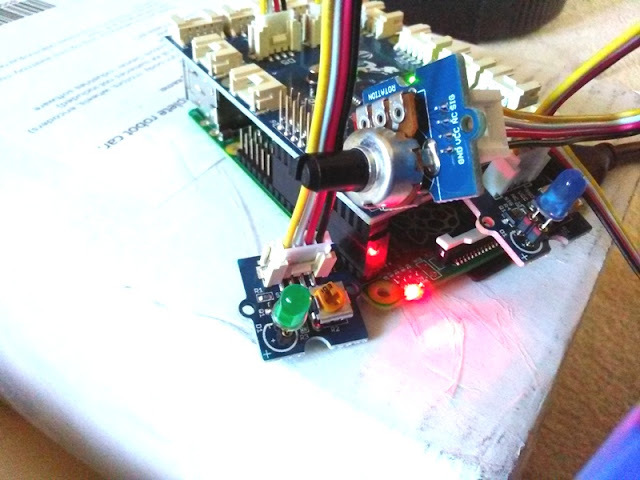 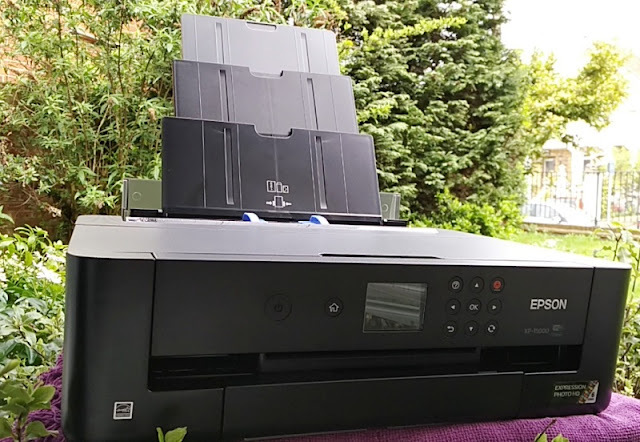 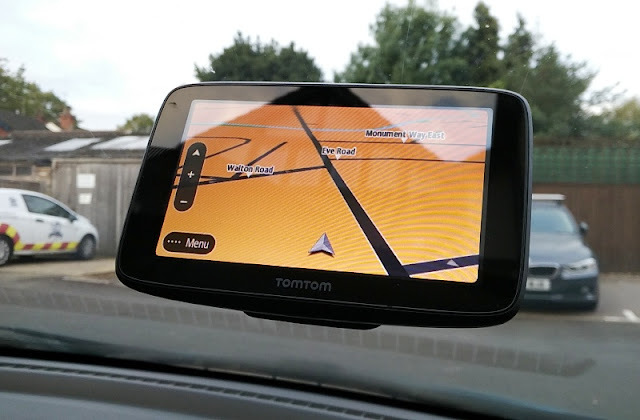 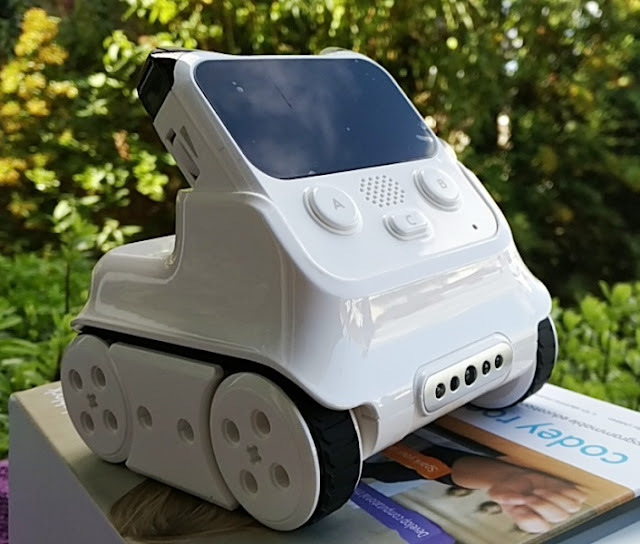 The single button operates the digital assistant, as well as pause/play, skip tracks (forward/backward) and accept/reject calls. 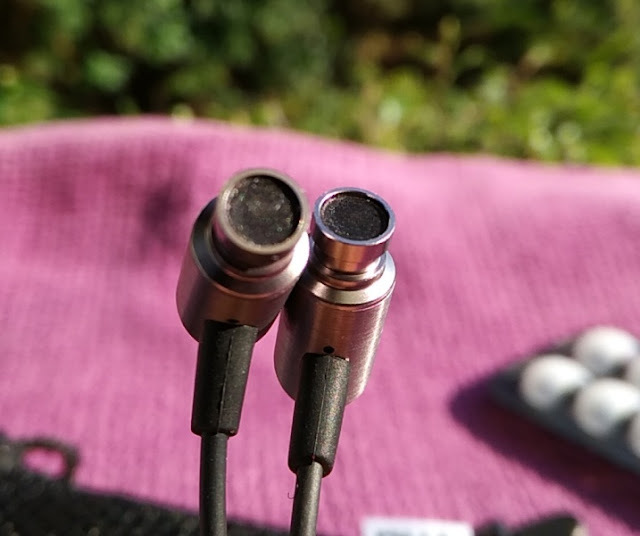 There is no volume control option though. 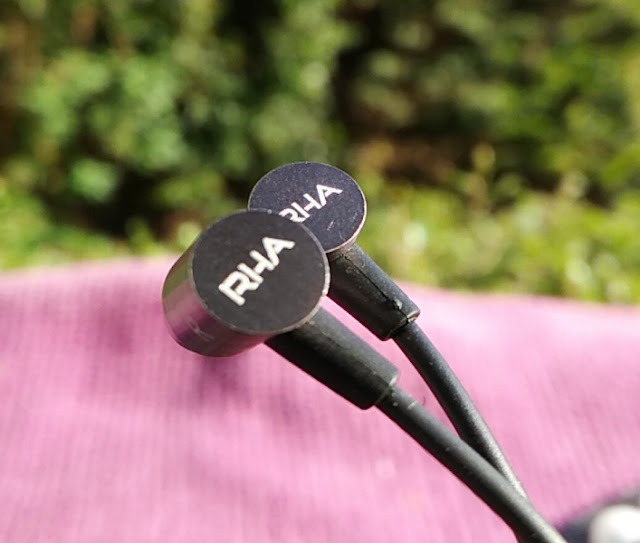 Given the small size of the enclosures, each enclosure in the the RHA S500 uses a custom 140.1 driver which is a single dynamic micro driver with a surprising wide soundstage frequency response between 16 Hz and 22kHz so you get plenty of bass and plenty of treble. 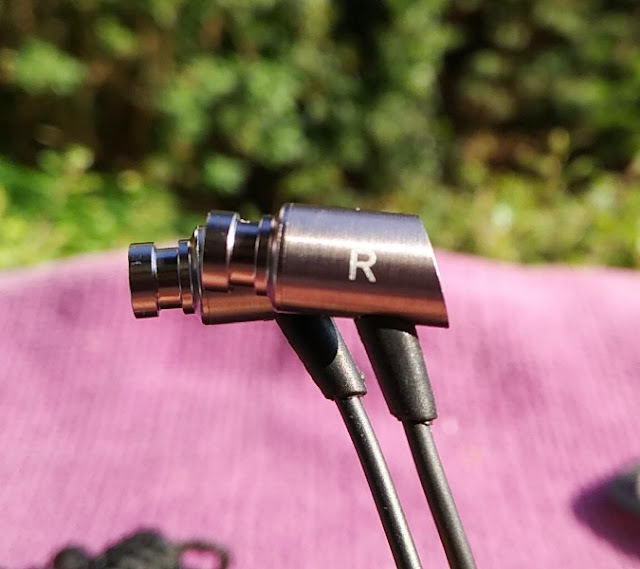 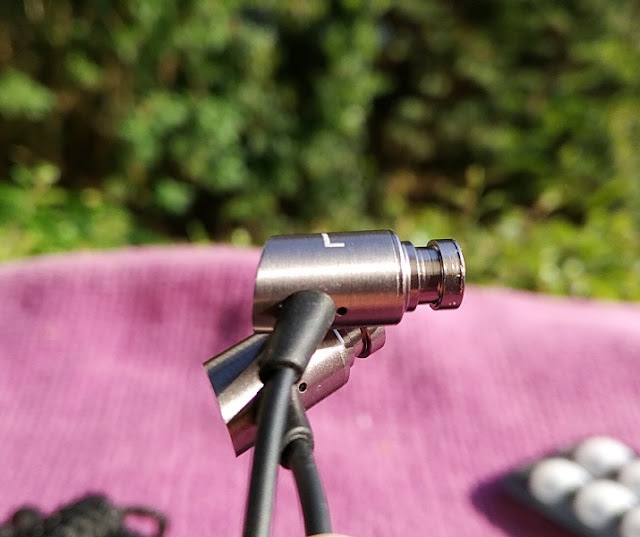 While the soundstage is pretty good and the low impedance (16 ohms) helps driving the S500 very easily from a mobile device, the headphone sensitivity across the frequency response averages 80dB which is low sensitivity; hence the RHA S500 aren't particularly loud. 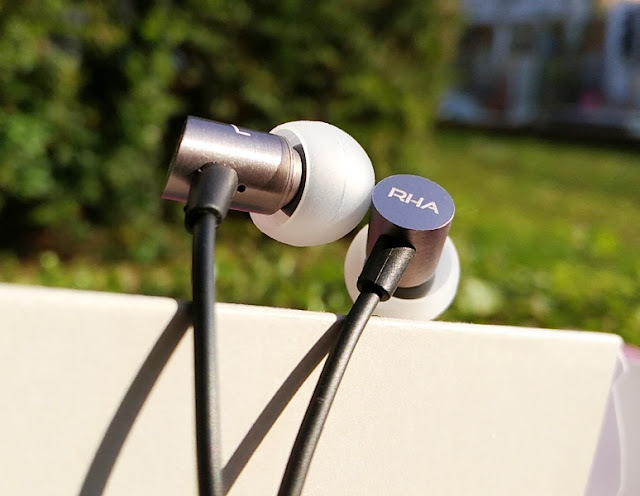 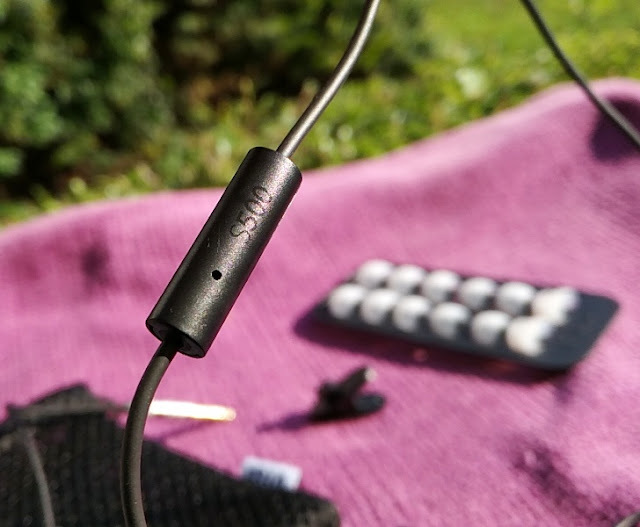 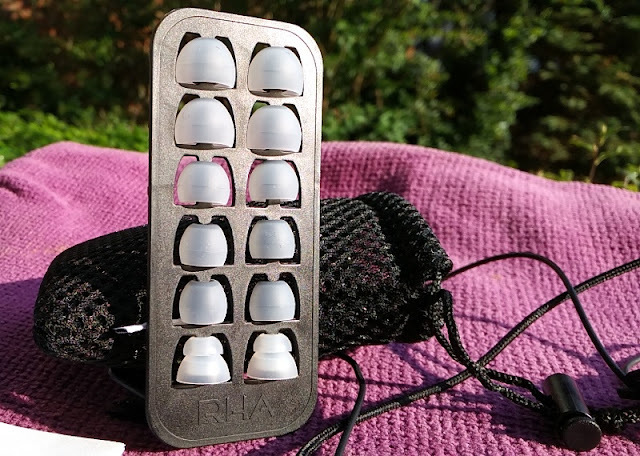 Accessories included with the RHA S500 micro driver earphones include six opaque pairs of silicone tips, one opaque pair of double flange silicone tips, shirt clip, drawstring mesh pouch, user manual and 3 years warranty, which is pretty impressive for budget earphones in this price range.